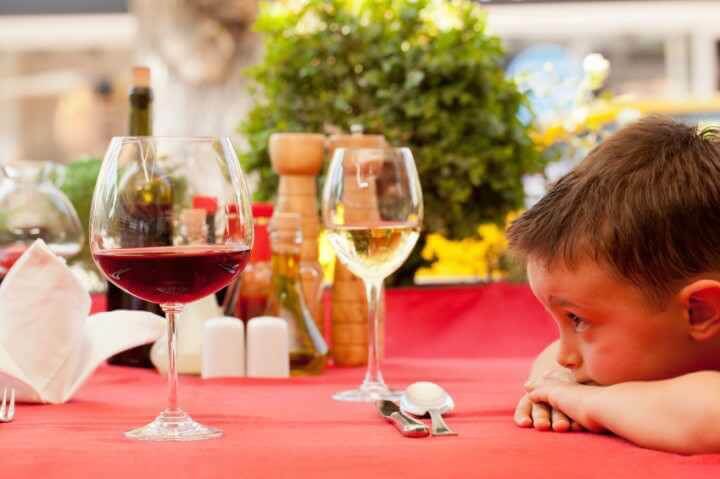 A restaurant in New York has introduced a one-drink rule for parents dining with their children. While some might assume that Peddlers Bar & Bistro rule that reads “one drink policy while dining with children” is to ensure that parents are capable of keeping a watchful eye on their kids, the policy is actually to keep families safe on the road after the meal is finished. According to WNEP 16, the policy was instated in 2010 but has been getting attention recently due to it being shared on social media. Peddlers’ general manager, Melissa Gravelle, says that the rule was created to protect children. “We love children,” she said. “Everybody loves children and children don’t have a voice. I could never live with myself knowing that I killed somebody driving,” Gravelle said. While most patrons are respectful of the policy, Gravelle said that there have been times when the waitressing staff have been heavily criticised for the rule.